Tamil Nadu Government Laptop Scheme 2019 - All about Tamil Nadu Government 11 lakh free laptop scheme to students ✓ Eligibility ✓ application procedure & more. Tamil Nadu Government Free Laptop, TamilNadu Government Free Laptop Configuration, Best Free Laptop configuration of Tamil nadu government, Tamil Nadu Free Laptop Scheme, TAMILNADU GOVT HP 246 CONFIGURATION, LINUS, OS UPGRADATION. AIADMK Government will provide free 11 lakh laptops to students who have successfully passed 12th Intermediate Examination, government by December 2015. It is expected that the supply of laptops under phase IV would be completed by October 2015 and for Phase V by December 2015. The government in 2011 announced that it would procure 33.19 lakh laptops for students under the free laptop scheme. For the period 2011-12, 2012-13, 2013-14, 22.19 lakh laptops have been given to students, IT Minister 'Mukkur' N Subramanian informed the Assembly. Students can get the offline application form in your college/University. Students no need to pay any application fee for this scheme. BA, B.com, B.sc 1st year candidates can apply for this free laptop scheme. Also note down the required support documents, high school, intermediate mark sheet, color photograph. 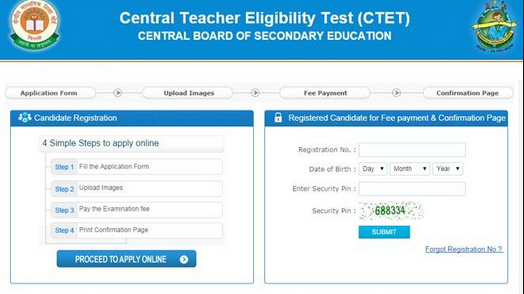 Students can submit the filled application form to your school where you have done your intermediate / 12th Class. Students who have passed their Xth (12th Class) will get free laptop. Those who have passed their Xth (10th Class) will get free tablet.